Wherever we turn, we see diverse things scaled for us, from cities to economies, from history to love. We know scale by many names and through many familiar antinomies: local and global, micro and macro events. 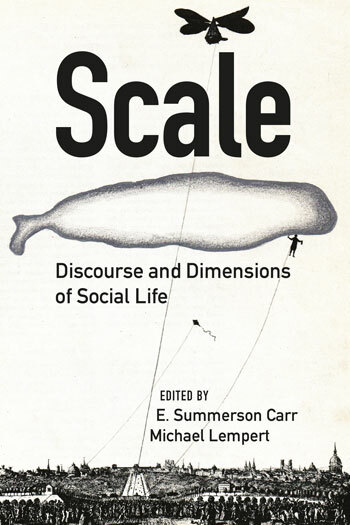 Even the most critical among us often proceed with our analysis as if such scales were the ready-made platforms of social life, rather than asking how, why, and to what effect are scalar distinctions forged in the first place. E. SUMMERSON CARR is Associate Professor, School of Social Service Administration, University of Chicago. MICHAEL LEMPERT is Associate Professor of Anthropology, University of Michigan.